ScholarChip® announces that its newest client, School Lane Charter School in Bensalem, Bucks County, PA, has purchased ScholarChip's ID Manager for Building Attendance and Secure Door Access services for its high school students. 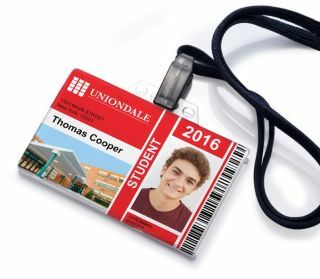 Automating attendance at School Lane Charter begins with ScholarChip's ID Manager, used to photograph and print customized smart ID cards. Kiosks are placed at the school's entrance; students tap in and they are counted as present in the building.